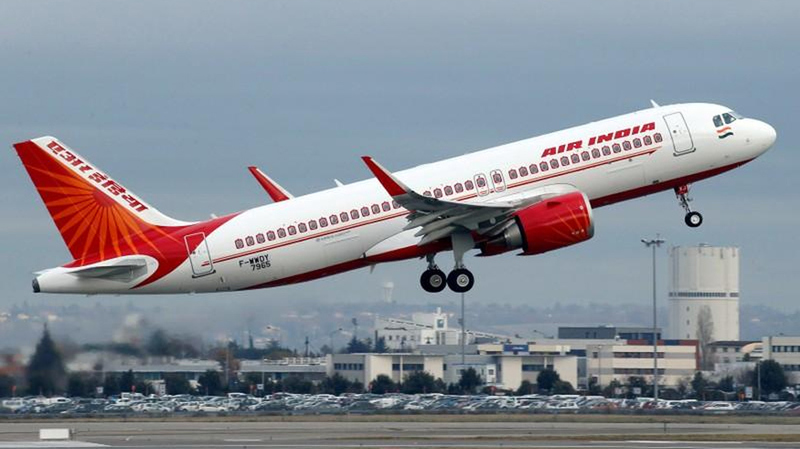 New Delhi: Four passengers suffered nose bleeding on an Air India Express flight from Muscat to Calicut on Sunday due to pressurisation problem, according to the airline. The incident happened soon after the plane, which had 185 passengers onboard, took off from Muscat airport. In a statement, an Air India Express spokesperson said the plane returned to bay due to "aircraft pressurisation problem" and four passengers had nose bleeding.